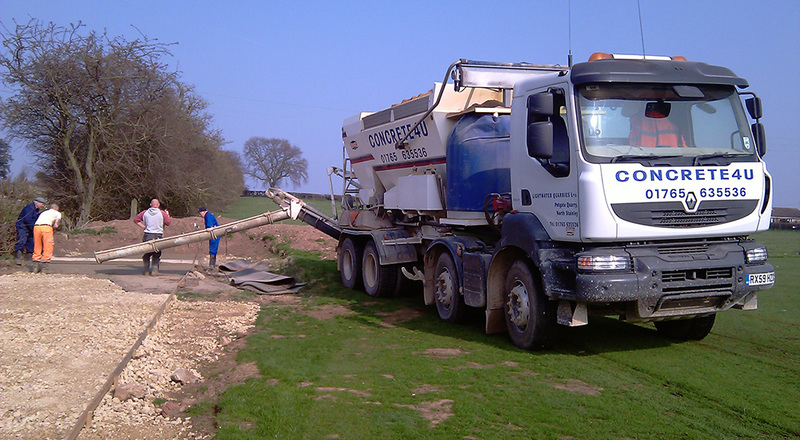 We offer concrete mixes in accordance with BS8500 and we are BSI accredited. Only pure PC cement is used in our concrete to improve durability and structural integrity. We can vary the concrete workability (slump) at time of delivery. We can mix on site and offer night work and out of hours delivery. 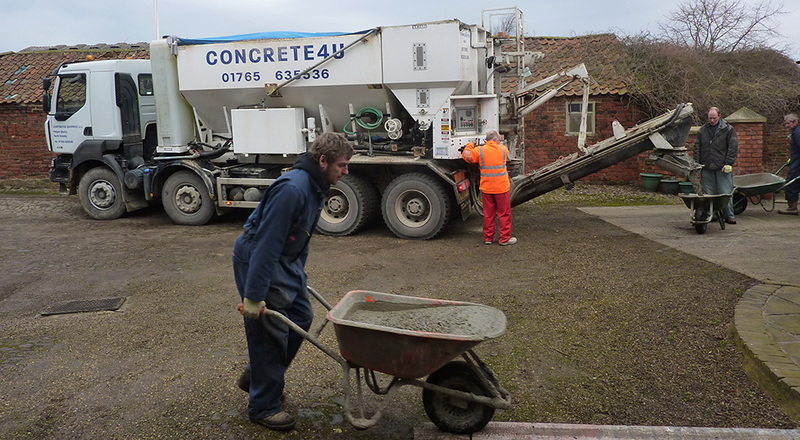 We will deliver what you need using our volumetric concrete service or our mini mix drum service. Our branded range of concrete is designed to help take the stress away so you do not have to worry about technical specifications as we have designed a suitable concrete for the majority of applications.